This list is not exhaustive - generally speaking, if it hurts, we can probably help! Call 01992 504814 now to book your free 15 minute consultation and find out if we can help you! 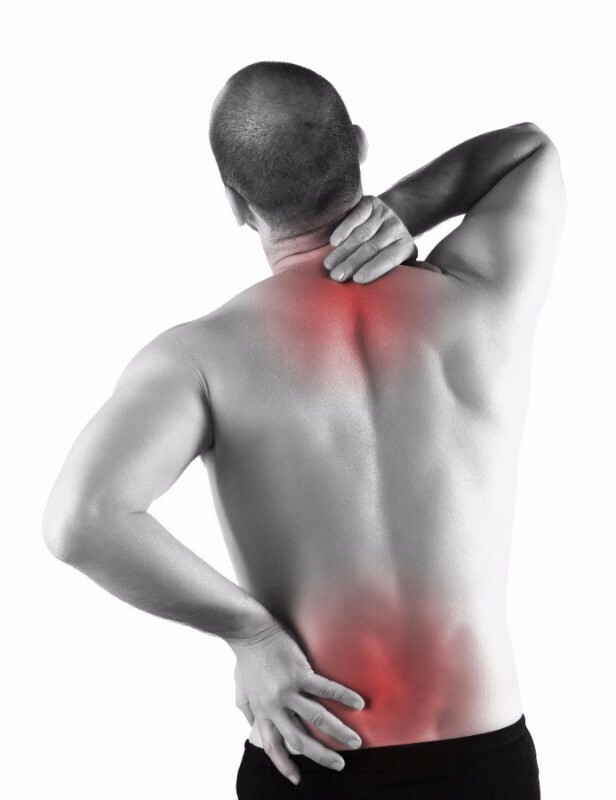 "I have suffered with muscular back/neck problems, hip alignment and general wear and for many years which I have been treated for at other clinics previously. However, I have been really impressed with Alex's attention to detail and focus on the problem at hand, which has genuinely helped to relieve pain and stress areas, whilst also recommending various stretches and suggestions as remedial therapy. Would recommend to anyone." D.M.